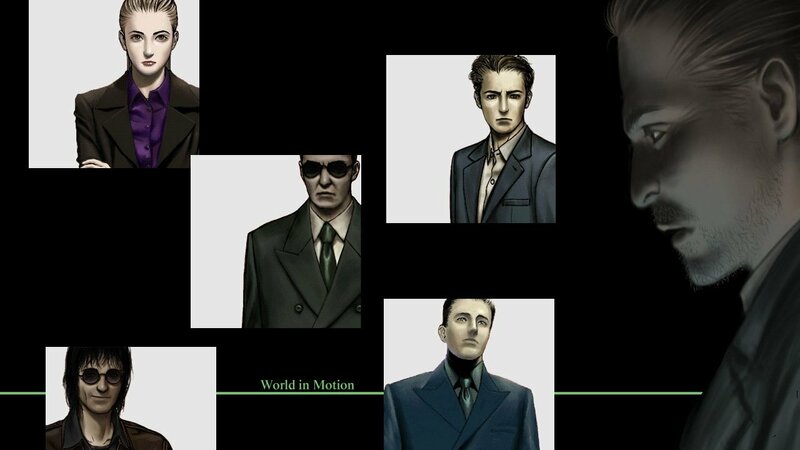 Grasshopper Manufacture Localizing The Silver Case? After attending a game preview at PAX East with CEO of Grasshopper Manufacture, Goichi Suda (Suda51), our Editor-in-Chief was handed a leaflet that showed a decodable message and lead people to the web address believeintheinternet.com. 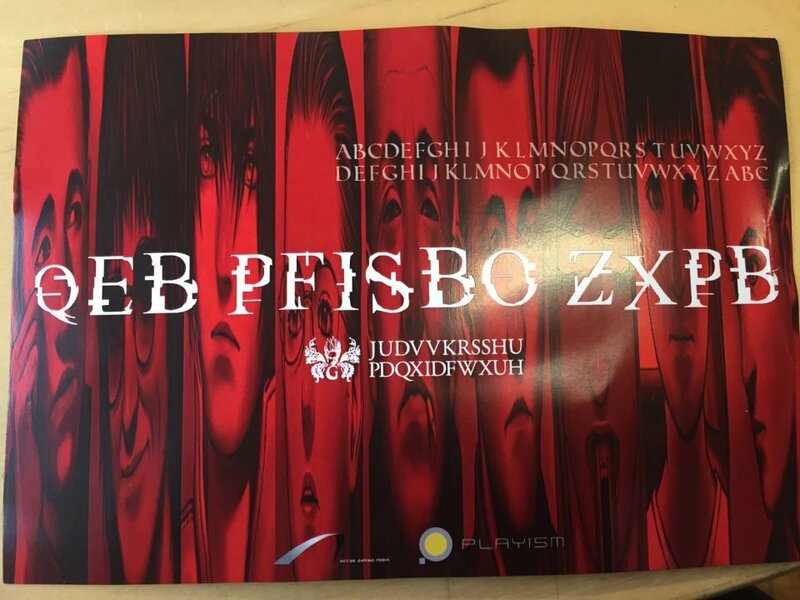 Decoding the message revealed the title, The Silver Case, which is the first game the studio had ever developed in 1999. Visiting the site provides very little information currently, only displaying what appears to be shaking shards of glass and development info. It’s from this info though that we can safely say that the game is coming west. Active Gaming Media, a studio attached to the project, is a localization company that translates Japanese games. No confirmation can be made whether this title will be a remake or a remaster. The Silver Case was released exclusively in Japan for the PlayStation 1. Its gameplay is very similar to the Ace Attorney games, developed as a visual novel/point-and-click adventure, but without the trials. The game has two scenarios, one where you play as detectives searching for serial killers and one where you play as a freelance journalist looking into cases solo. 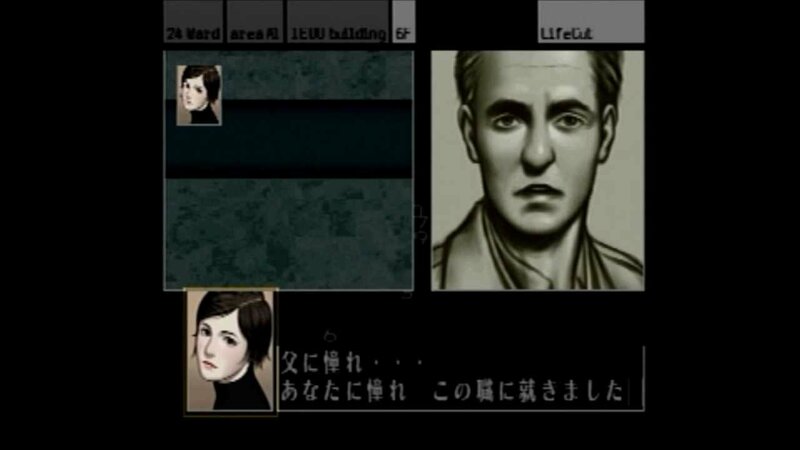 The Silver Case was supposed to be remade in 2005 for the Nintendo DS, but the remake was ultimately cancelled and never released, despite Suda showing live gameplay footage on the platform.